We spoke to Sabine Guerry, founder of 123 Library, about the rise of e-publishing through the cloud, and why publishers should consider this approach. For those that are approaching this topic for the first time, can you explain what e-publishing through the cloud is about? Cloud-based systems, or Software as a Service (SaasS) as they are also known, are a way of combining proprietary data and shared software storage. For publishers looking for solutions to deliver their content to their customers, they provide access to hardware, software and maintenance on a licensed basis, without having to invest in setting up and managing their own in-house system. As eBook sales have gradually replaced print sales, aggregators have proliferated offering various distributions models. This has often resulted in smaller to medium sized and specialist publishers being overlooked, often hardly visible on aggregator platforms with half a million titles. Cloud publishing is changing that offering since a broader range of options over delivery as well as control over sales effectively democratises e-publishing. In its simplest terms, it harnesses the potential of off-site data management service providers to open up possibilities requiring minimal upfront capital expenditure. What does this mean for a publisher’s output? It provides another mean for publishers to deliver their eBooks and can open new sales channels by allowing them to build their own delivery website without enduring a huge investment. Cloud Publishing offers you to plug into existing tried and tested systems that offer the latest functionalities for the end users. By using a cloud-based service, you can more easily offer access to your content direct rather than being solely reliant on aggregators. It puts control of your content distribution back into your hands. For academic publishers Cloud Publishing platforms can cater for eBook delivery to both individual users and institutions, including to the most demanding academic institutions that will require an array of technical tools along with the content. What other features can it provide? Some customisation is usually available in cloud based systems meaning you can change and adapt it for your list and your market in a timely and responsive way. Cloud based systems also tend to include cross device capability and include enhanced search and research tools that improve the user experience. 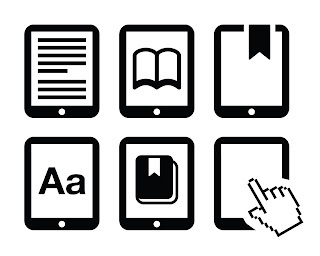 Areas such as, the provision of an online eReader, soft and hard DRM security, bibliographic reference integration, management tools, compatibility with mobile devices, cataloguing, COUNTER usage statistics, content management and collections creation, search tools, integration with Library management software, transaction creation and business model creation will be handled by the system. How does it usually work if you decide to work with a cloud based solution? Cloud publishing starts with a set of tools for linking easy-to-use software applications to your website – called an API (application programme interface). The API allows publishers to create a bespoke, standalone content delivery website, but it can also be used to power an existing one. 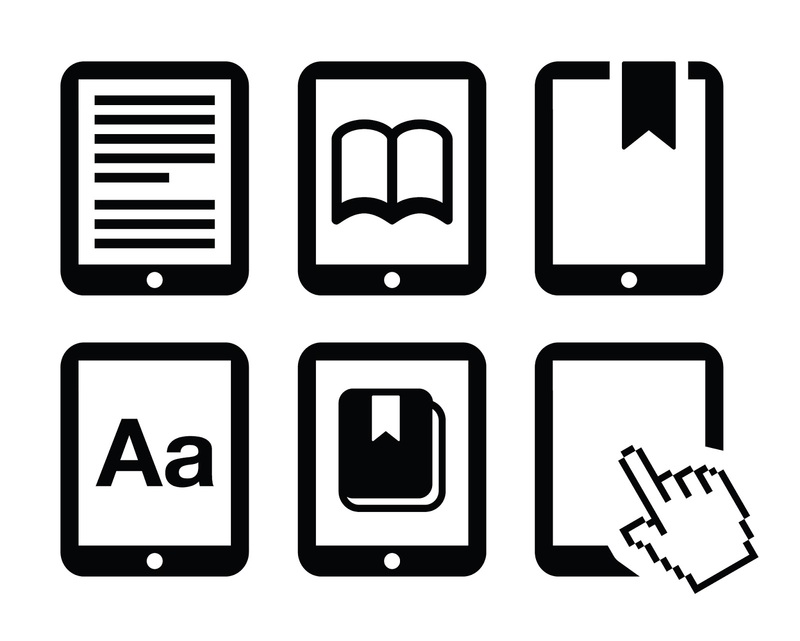 The content can be eBooks but also e-chapters as long as they can be identified properly. Why would you recommend users consider this approach? Cloud services work particularly well for smaller organizations. They don’t require a team of in-house developers working on bespoke software. They are an ‘off the shelf’ tool with simple link to the publisher’s website and easier maintenance. The cloud company has already undertaken the expense and risk of developing the software, which is then ‘shared’ amongst their customers, together with technical maintenance. Crucially, it allows you to punch above your weight and provide at minimum cost direct eBook services equal if not better to those of larger publishers, thus opening up crucial new sales channels and opportunities for the future. Sabine is Director and Founder of 123Library, an eBook B2B delivery tool for publishers. She is an entrepreneur who specializes in developing IT services for the publishing industry. 123Library’s CloudPublish™ platform provides a range of business models and management tools for both end-users and librarians, and complies with academic institutions' technical requirements. www.123library.org.